Oya back to di matter! 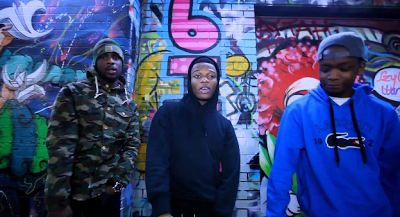 Producer Maleek Berry and Star Boy Wizkid get together for this viral video to 'The Matter' shot here in London by Moe Musa. The video features a cameo appearance from Dotstar.